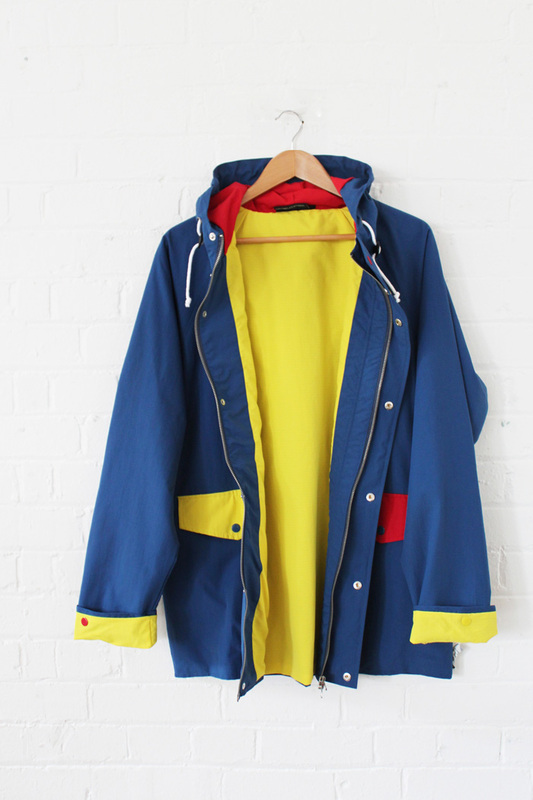 With the rain falling and skies so grey, we couldn't have picked a better day to show you our brand new unisex Anorak. This vibrant jacket is not only eye catching but it is also ridiculously practical and will keep you dry and warm for many winters ahead. This anorak is waterproof and fully lined for extra insulation. 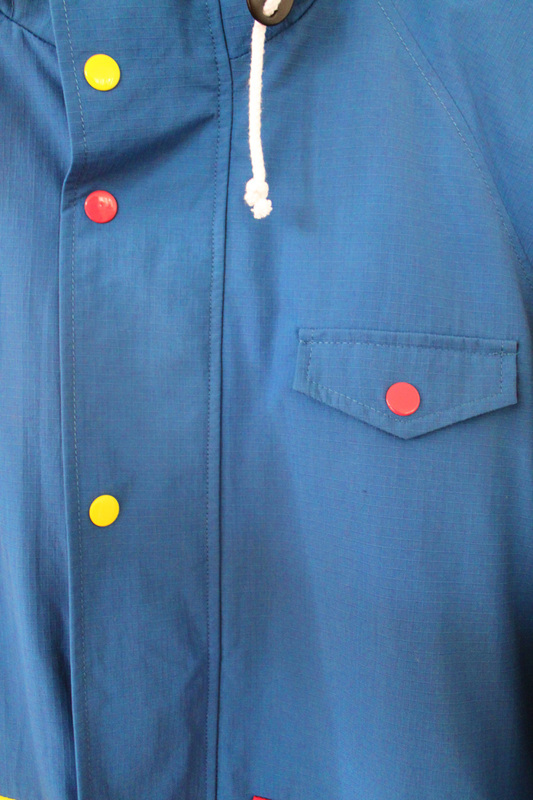 Key details include a drawstring hood with red lining, yellow turn-up cuffs and popper buttons with a yellow and red finish. Our anorak looks equally great on girls and guys and can be seen teamed with our Denim Shirt above. Create the ultimate Oaf look by teaming the coat with one of our shirts or sweatshirts and a brand new knitted bobble hat mixed with your own skinny jeans and a pair of brogues like the amazing oxblood Doctor Martins we got our hands on from Beyond Retro! Get ready to get warm.